Hollywood icon Robert De Niro has put his foot down and issued a banning order on US President Donald Trump from eating at any of his restaurants. The Goodfellas and Raging Bull actor is a co-founder of the highly praised Nobu restaurant and hotel chains across the world. 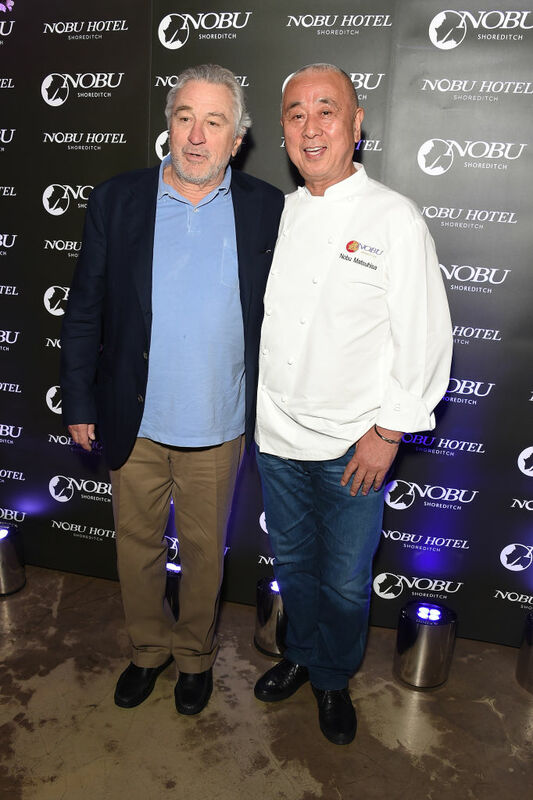 Along with fellow co-founders Nobu Matsuhisa and Meir Teper, he’s helped establish the Nobu brand, which is renowned for its luxurious details, stunning design and incredible dining. 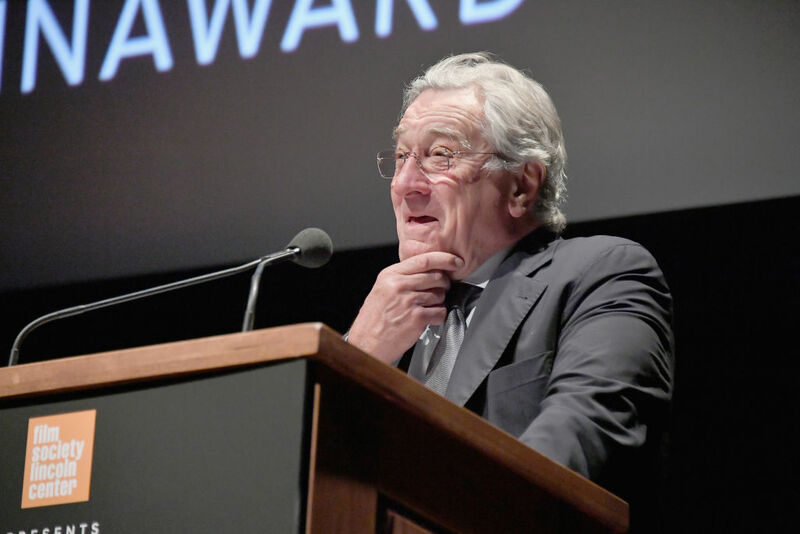 Because of this, De Niro has the luxury of turning undesirable guests away from his exclusive establishments, and on the top of this list sits President Trump. So far, Donald Trump’s first term as commander-in-chief of the most powerful nation in the world has been… interesting. Believe me, there’s a lot of things I could write about the guy, many of which are not complimentary to his ego, so using the word ‘interesting’ is me being impartial. The Taxi Driver actor isn’t the biggest fan of Trump either – at one point during the battle for the White House, De Niro channelled his inner Jake La Motta and threatened to punch Trump in the face. But while it seems unlikely now – unless he wants to risk getting put into a sleeper hold by the Secret Service – he’s instead, issued a no-Trump service at Nobu. It’s my dream for Trump to sit next to Bob. To make them sushi! I don’t care what he likes. If he walked into a restaurant I was in – I’d walk out. 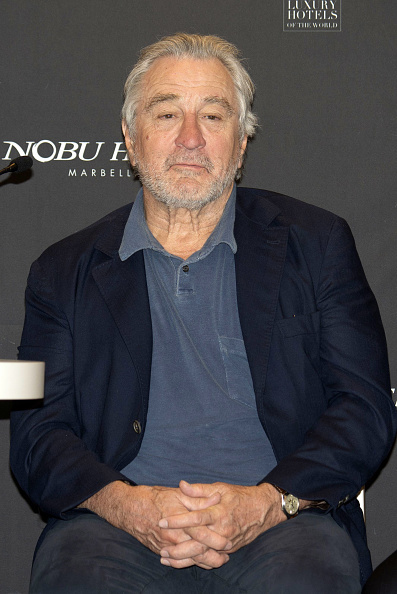 Nobu and De Niro’s relationship extends beyond business. According to both men, they describe it as a marriage. They even admit, like any husband and wife, they have arguments. He loves me! We’ve had arguments. Nobu, it’s been a very good relationship and Nobu is great at what he does and it takes a certain kind of person to do what he does and to be able to do it and be consistent. I’ve been lucky that we can do all our work, all of us and the team. Sometimes things don’t work out like that and people have disagreements and we have had disagreements in the past but you’re always thinking of the big picture. Nobu has even dabbled in film thanks to his relationship with the iconic actor. 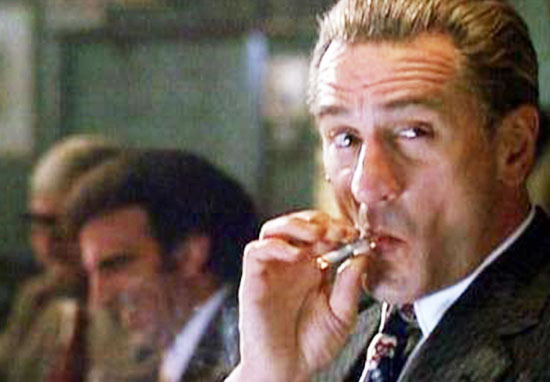 He made a cameo appearance in the classic gangster movie Casino which De Niro stars in alongside Joe Pesci. I don’t think he’d want me in the kitchen! Bobby’s a great actor but not a great chef! 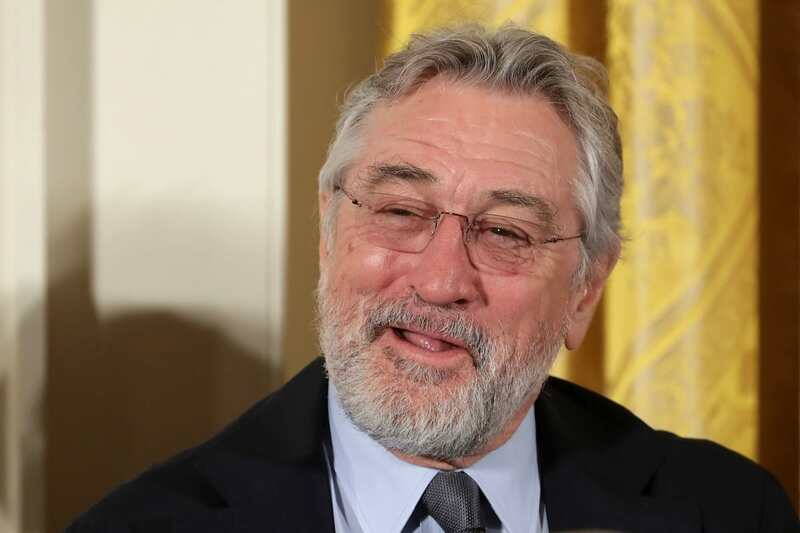 Despite having 55 years experience in the film industry – plus 25 years in the restaurant business – De Niro says he has no plans on retiring. I’m getting older? What am I going to do? What else can I do? What am I gonna do? Take up golf!? I actually tried golf, and I liked it, but I enjoy doing what I’m doing. As long as we enjoy that. How much can I rest? 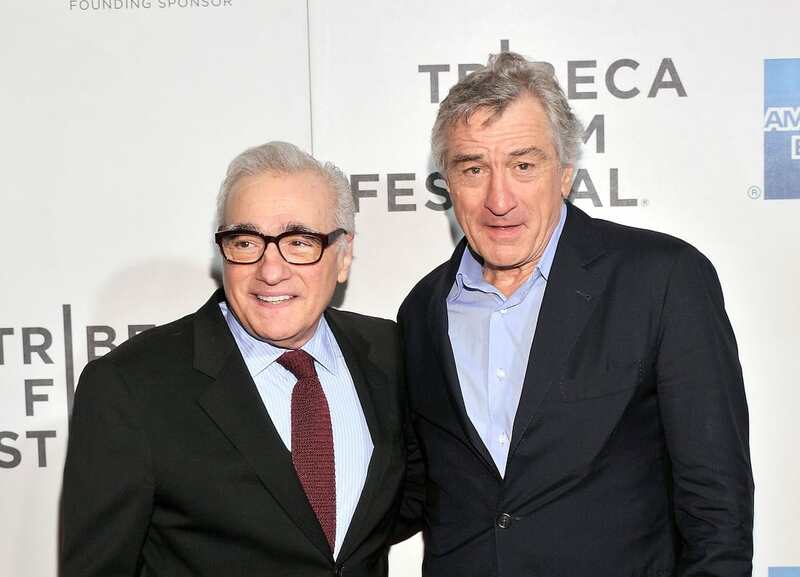 Robert De Niro’s next big film will be The Irishman, a Netflix original, which will be directed by longtime collaborator Martin Scorsese. He’ll join a star-studded cast, which includes Al Pacino, Joe Pesci and Harvey Keitel.